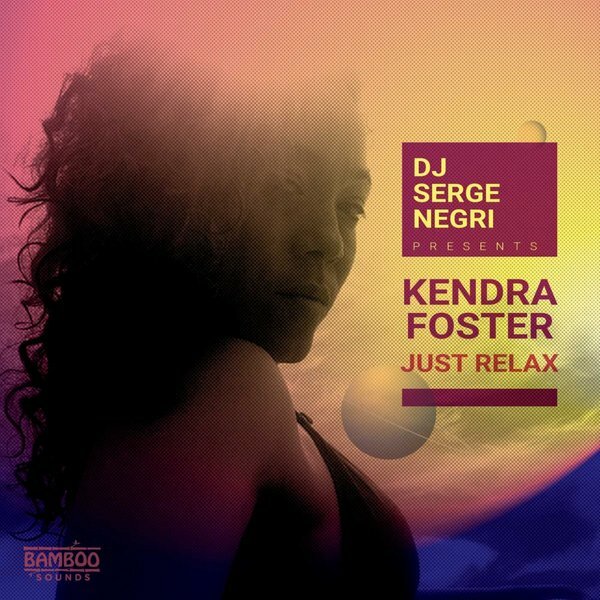 Two time Grammy Award winner singer/songwriter, Kendra Foster, teams up with NYC Deep House veteran, DJ Serge Negri, for their latest release, "Just Relax", a follow up to their soulful house dance floor-banger, "Step To Reality". Foster's subtle yet tenacious vocals are spread out over a solid hypnotic groove that commands full control of the speakers from the very first beat. Her breathy and confident verses take listeners on a relaxing kaleidoscopic ride that reminds us relaxation is an essential component of life. Serge Negri's signature late night sound naturally compliments Kendra's vocal performance and stands apart from the average deep house tune. This peak time feel-good record will light up the room and keep dancers locked into its groove.